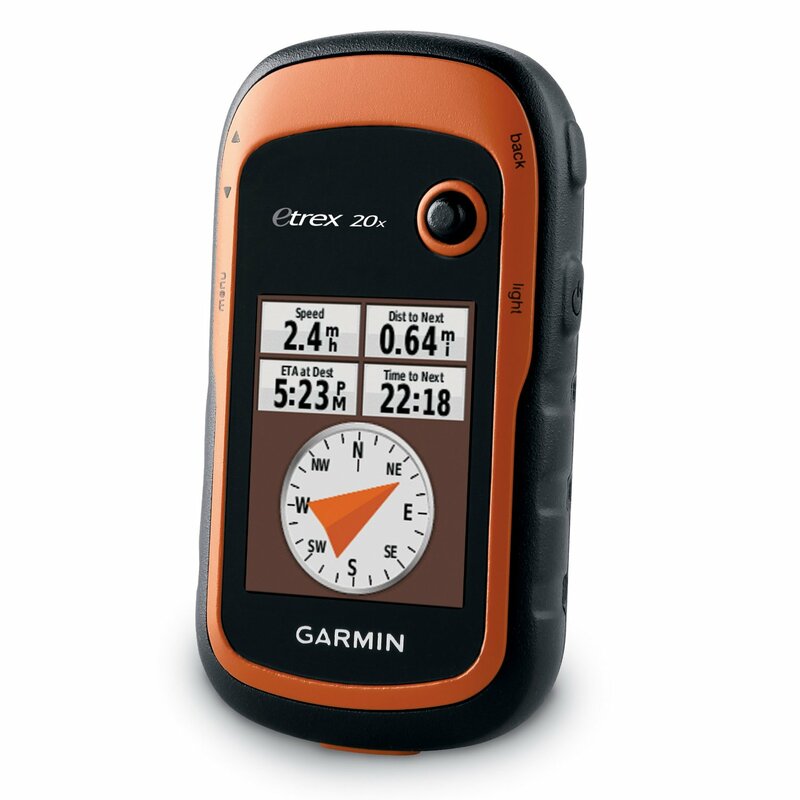 Garmin’s eTrex 20x is an upgraded version of their established eTrex 20, however this model features enhanced screen resolution and gives an even more readable display. The internal memory has also been expanded, meaning increased map storage . 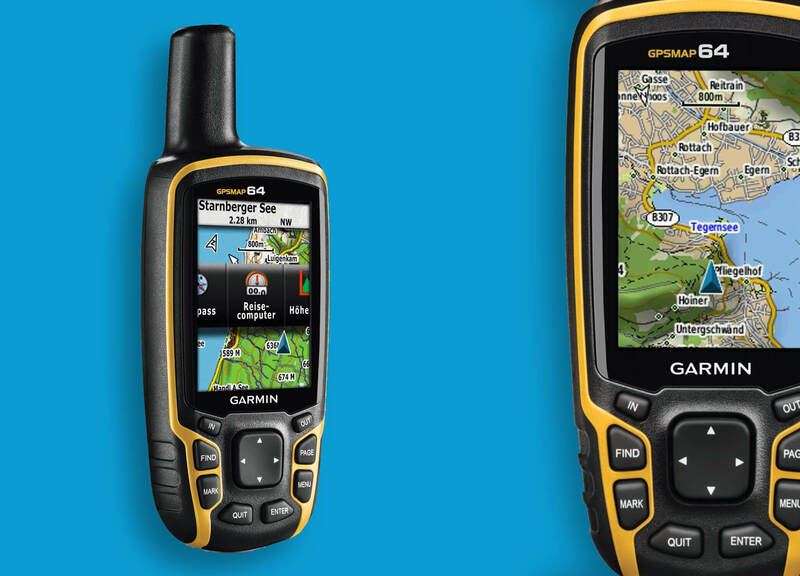 The physical design is robust and applications for this portable GPS unit range from hillwalking through ot cycling, boating. 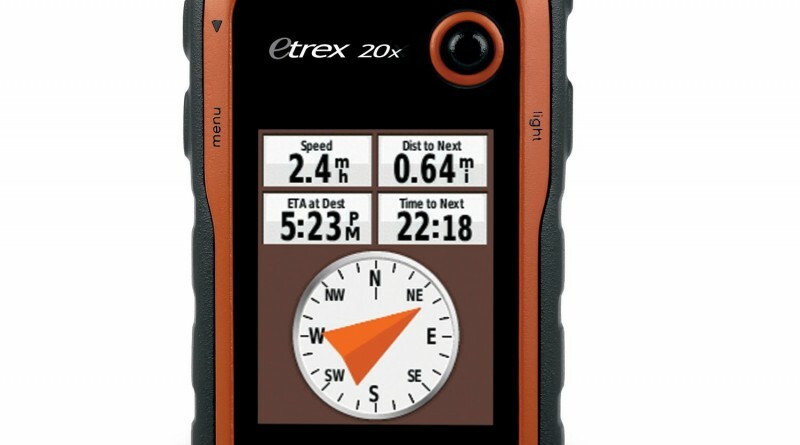 The eTrex 20x has an enhanced 2.2-inch 65K color display that is designed to be easily viewable in sunlight. 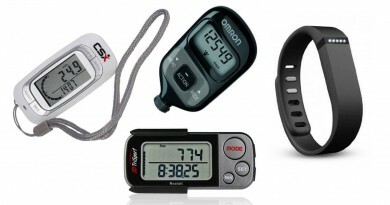 A wide range of compatible mounts are available, making this GPS device suitable for a whole host of activities, including cycling, boating and there is also a car mount making the device ideal for road navigation. 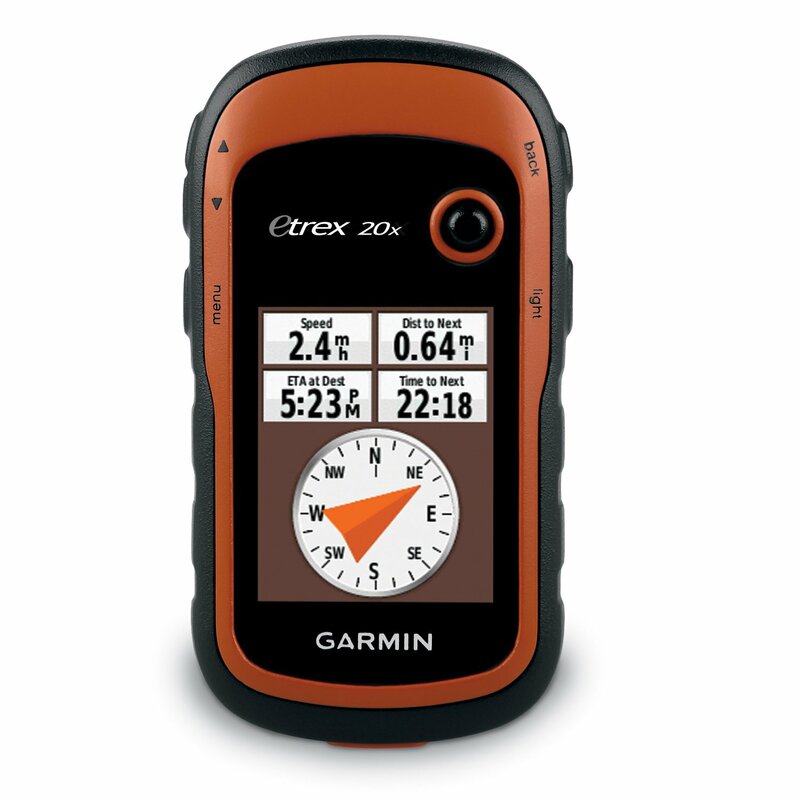 The eTrex series are known for their build quility and this model is no exception. 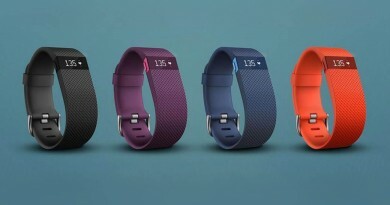 Durable and robust, it is waterproof and will easily withstand dust, dirt, humidity or water. 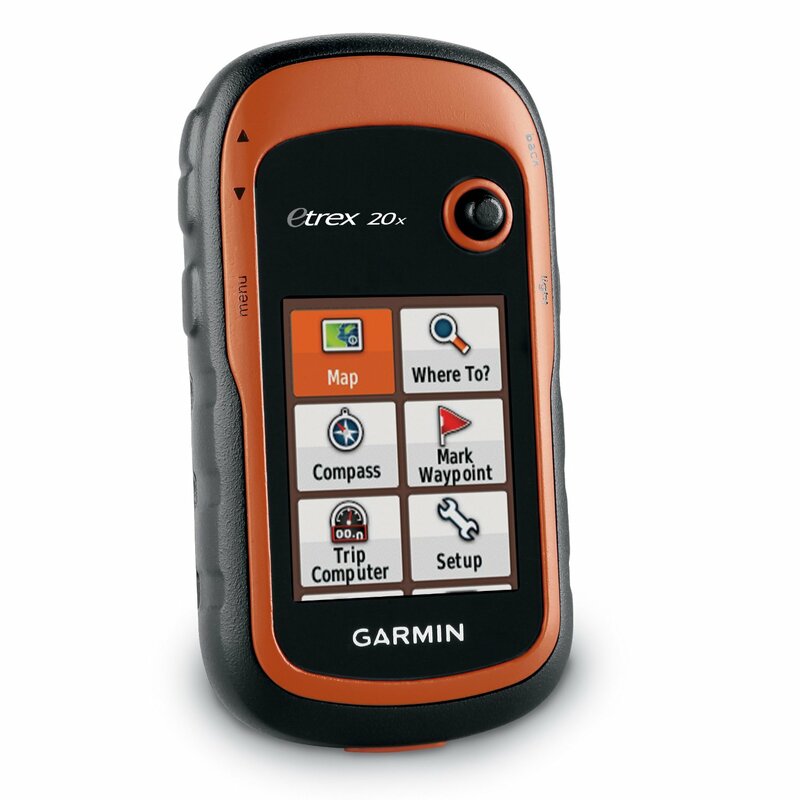 When obstacles have the potential to disrupt your GPS signal, the eTrex 20x has the added capability of using GLONASS to improve its accuracy.The eTrex 20x can track both GPS and GLONASS satellites simultaneously, meaning the time it takes for the receiver to “lock on” to a position is (on average) approximately 20 percent faster than using GPS alone. You can read more about GLONASS in our article What Is GLONASS And Do I Need It?